Your daily dose of movie goodness. Bringing you the latest in film news, movie reviews, and thought-provoking features! ...but we think we're a little more than that. ...just like we're all chatting about film over a quiet group coffee with a large box of popcorn. ​We have a penchant for exclusive interviews, pre-released film reviews, festival travels and friendly partnerships. ​see what we have to say on all things film! 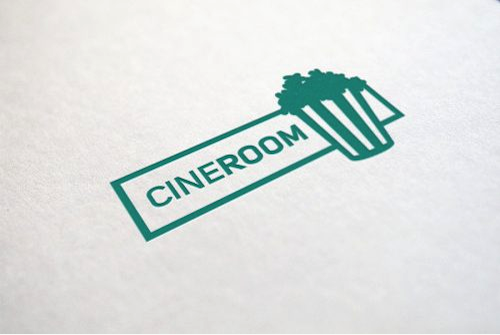 We'll help you make the right decision at the movies when spending your hard-earned cash! 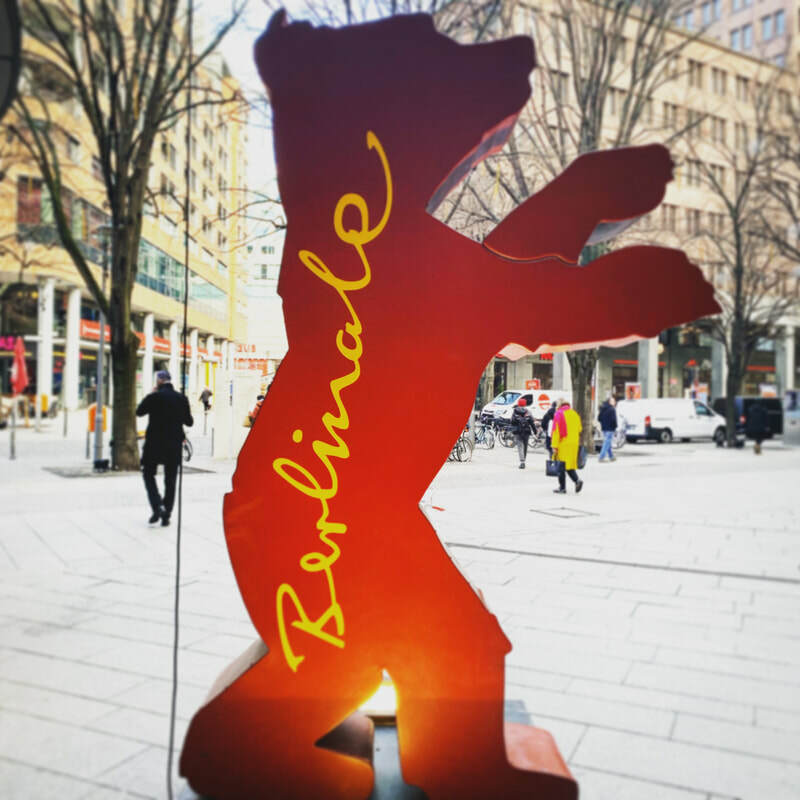 Berlinale'69 - one of the bears around the city! 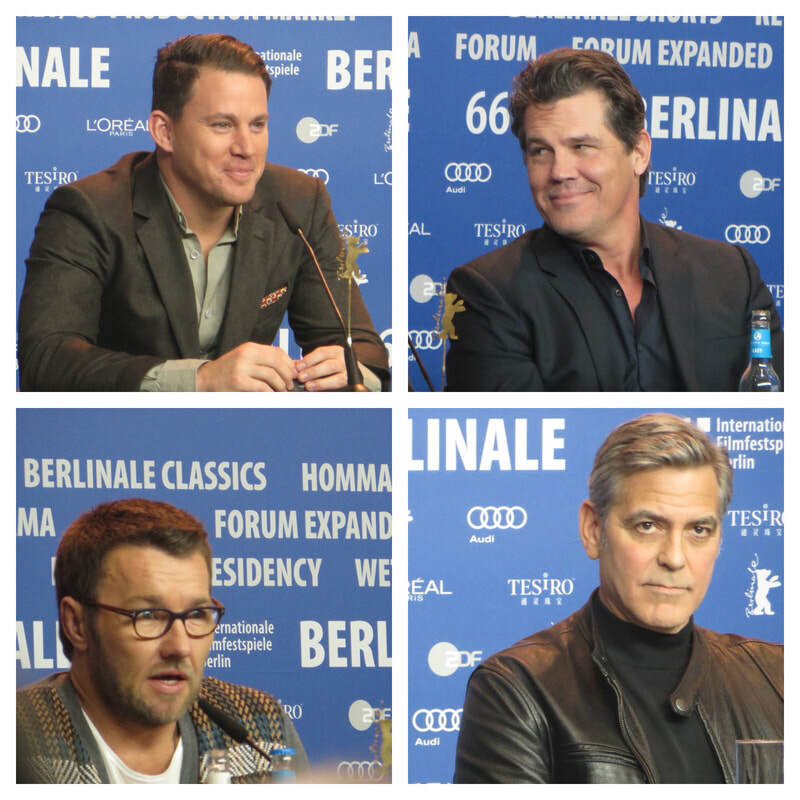 Channing Tatum, Josh Brolin, Joel Edgerton and George Clooney - all at the Berlinale'66! 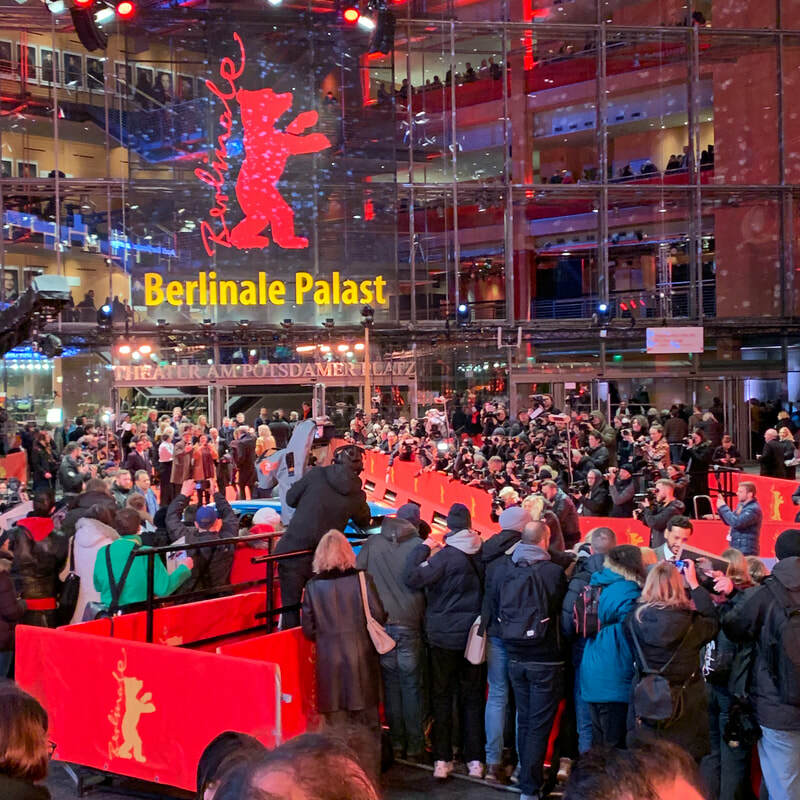 Kirsten Dunst, Logan Lerman, Tilda Swinton and Sarah Gadon - all at Berlinale'66! Clemence Posey, Stanley Tucci, Armie Hammer and Meryl Streep - all at Berlinale'67! 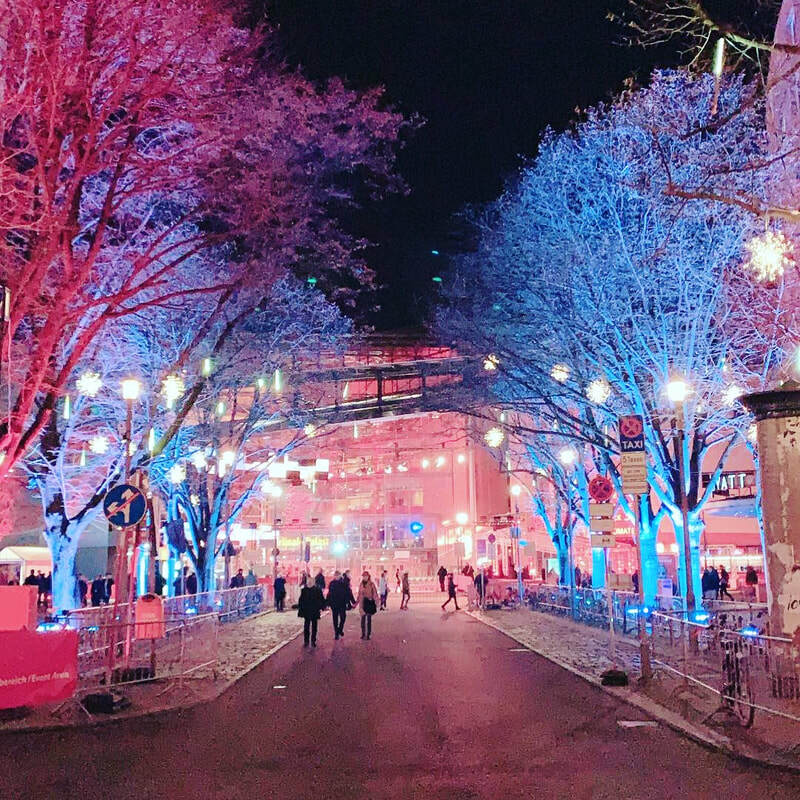 The road to the Berlinale Palast! 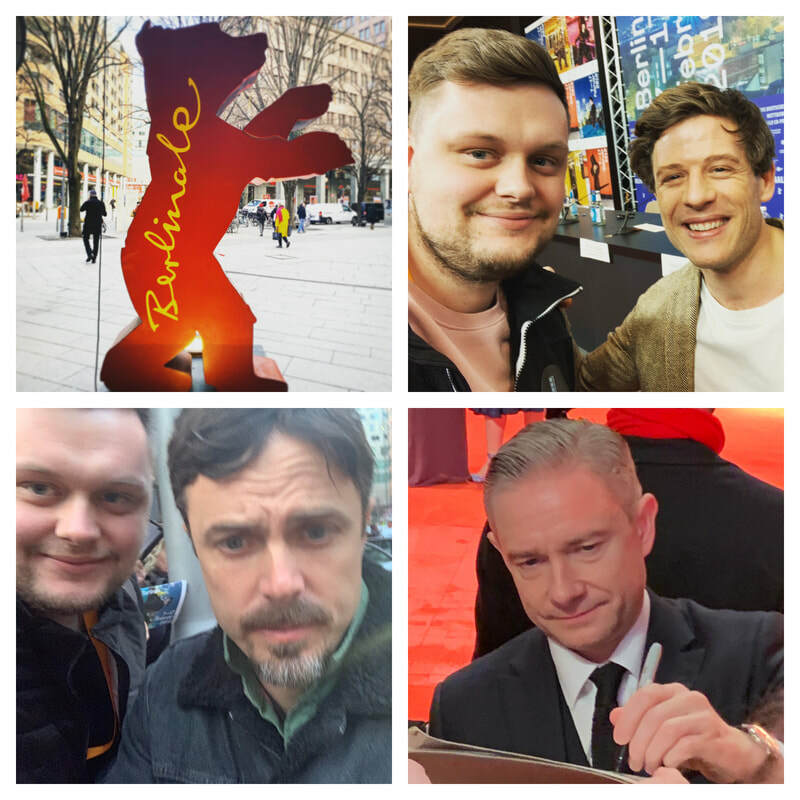 James Norton, Casey Affleck and Martin Freeman - all at Berlinale'69! 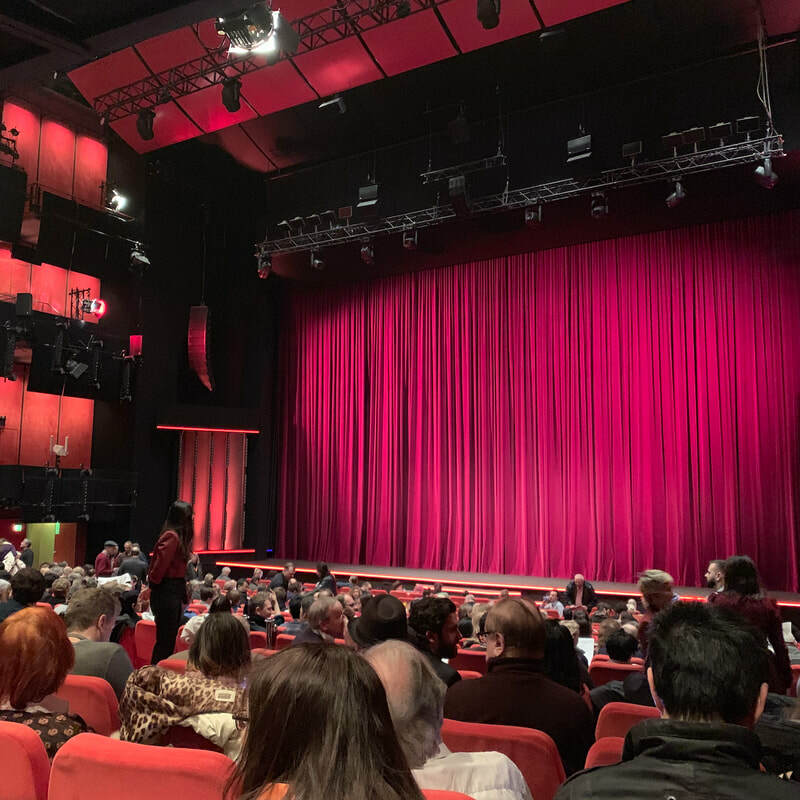 The Operative premiere at the Berlinale Palast (2019). 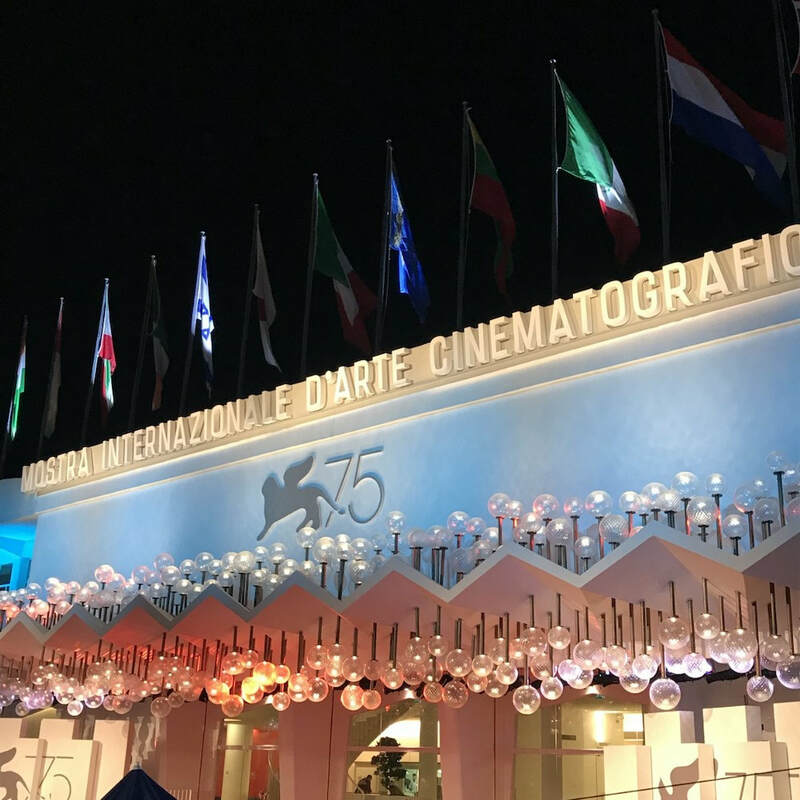 The Sala Grande at the Venice Film Festival. Eddie Redmayne, Amber Heard, Michael Fassbender and Alicia Vikander - all at Venezia'72! 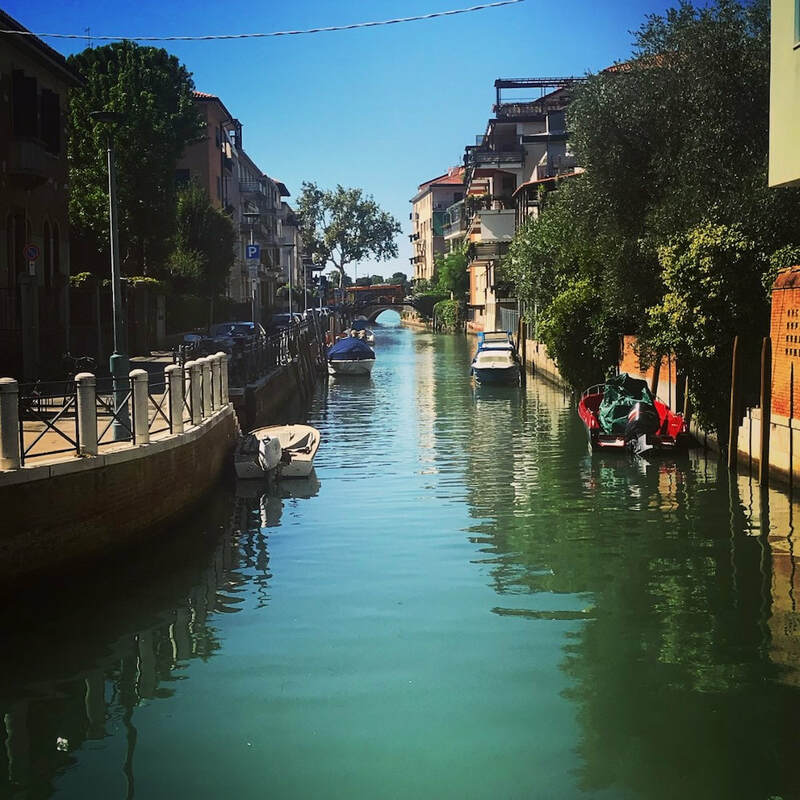 The 'streets' of the Venice Lido. 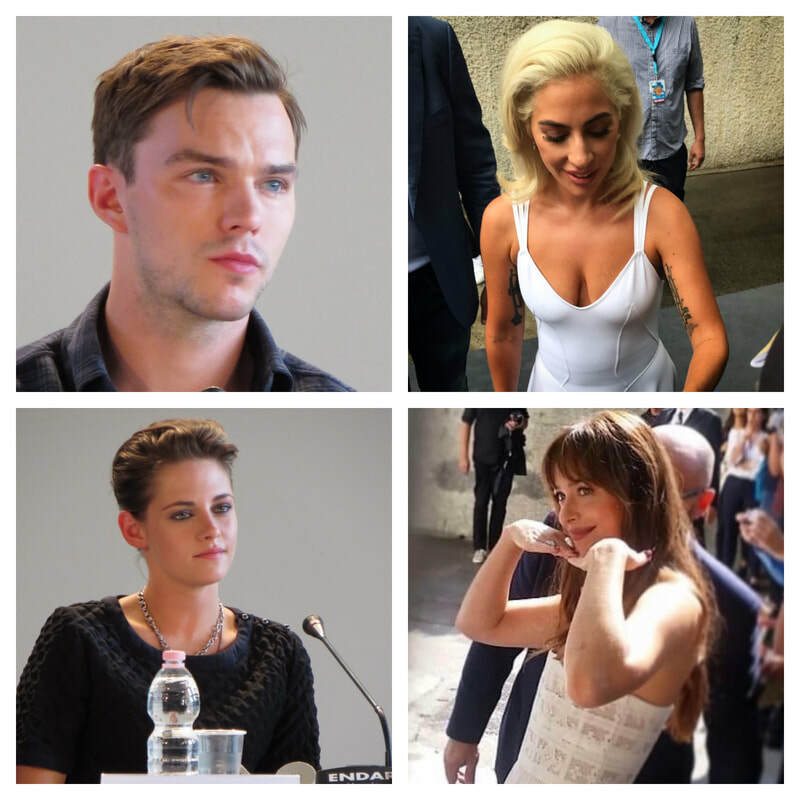 Nicholas Hoult & Kristen Stewart from Venezia'72 and Lady Gaga & Dakota Johnson from Venezia'75! 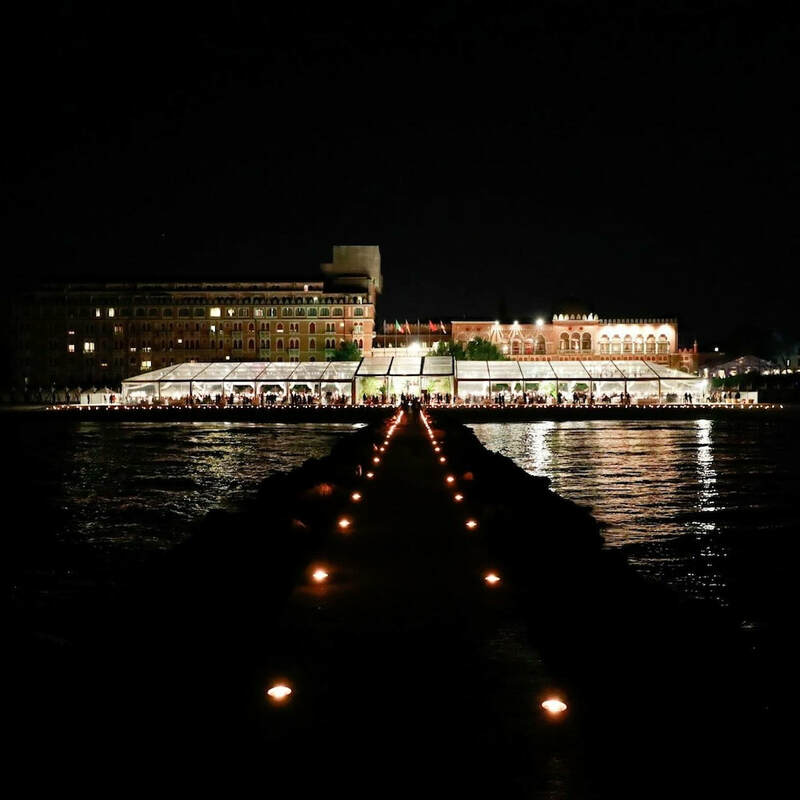 Tilda Swinton, Alicia Vikander, Ralph Fiennes and Dakota Johnson - all at Venezia'72! Aaron Taylor-Johnson, Jake Gyllenhaal, Jeremy Renner and Amy Adams - all at Venezia'73! The water taxis' entrance at the Hotel Excelsior. 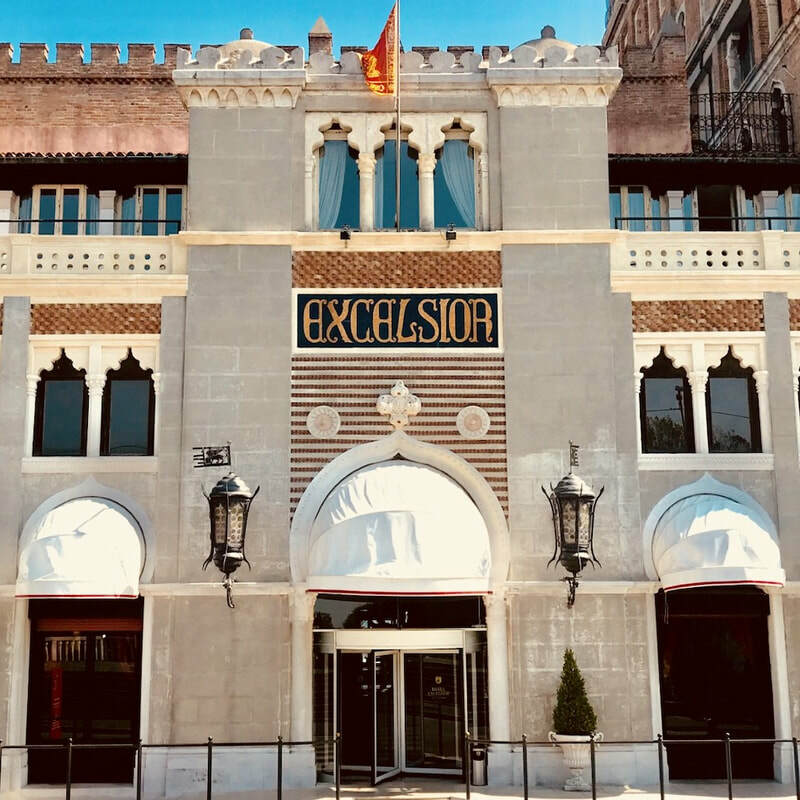 A shot of the Hotel Excelsior from the end of the Lido beach pier. 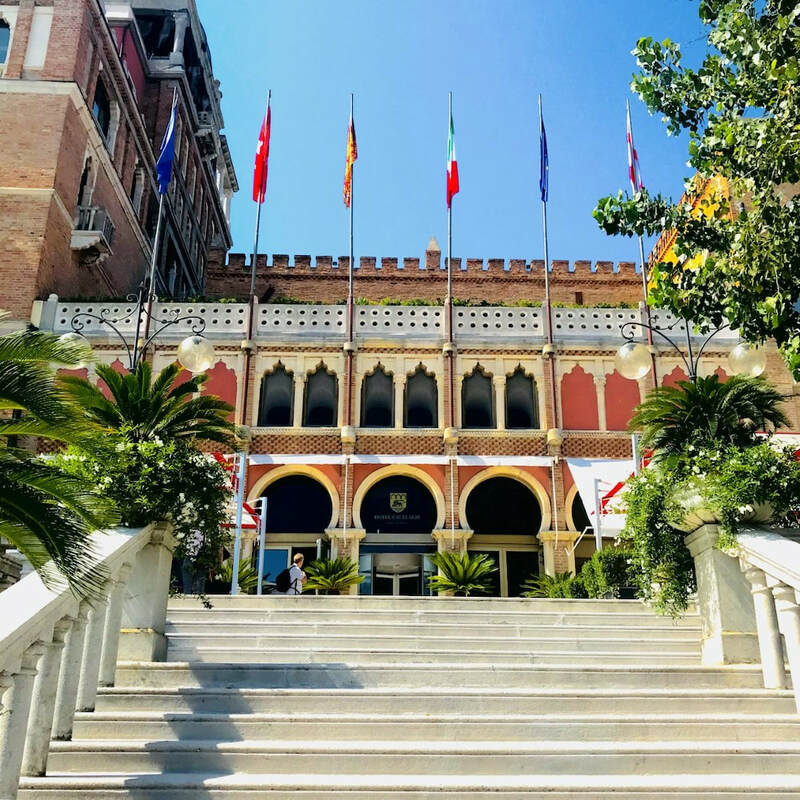 Johnny Depp, Jason Clarke, Dakota Johnson and Tilda Swinton - all at Venezia'72! The back veranda at the Hotel Excelsior. 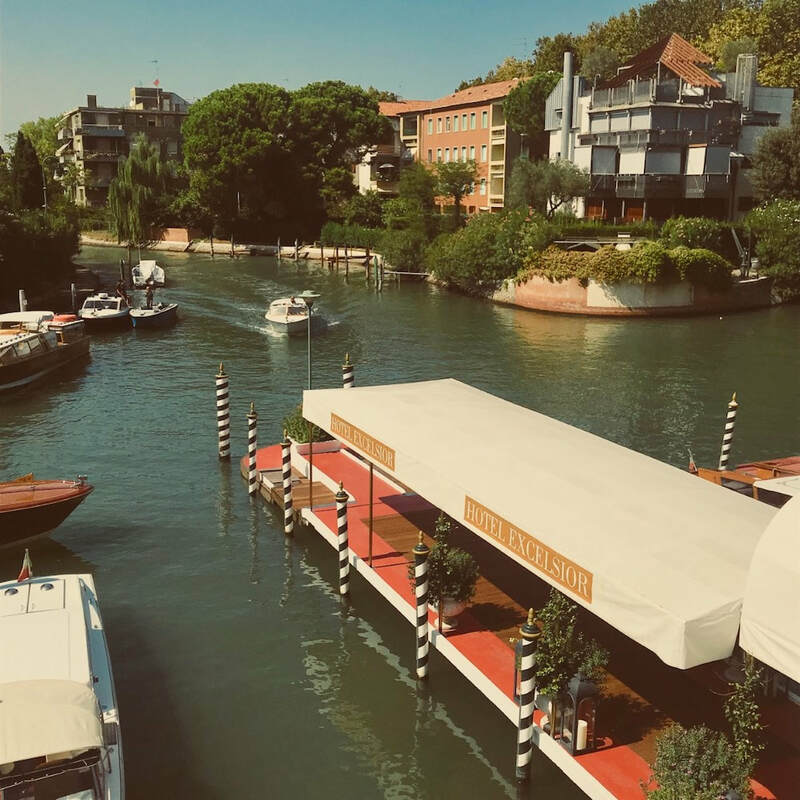 Elizabeth Banks, Shia LaBeouf, Emma Stone and Mark Ruffalo - all at Venezia'73! Want us to review your film? Have some all-important feedback for us? Or want to start a partnership? Let's have a chat!